The first three weeks of April, Nicolas Huchet (aka Bionico) trained in 3D design and mechanics in TECH 3D a company located in Sarrebourg (east of France). He took there the opportunity to visit several makers like Nicolas Krazewski and friends of Open Edge, a company co-founded by Emmanuel Gilloz). Meanwhile, the team spent time on the online tools of My Human Kit. The test of our fablab management tool developed by Jean-Marc Ferron has been successful and we have now accurate statistics. This tool also enables the registration of our users in a database allowing efficient and rapid gathering of skills around the projects of open-source technical aids to disability. The first page of the MHK wiki project. Delphine Bezier, our fabmanager in charge of documentation, has completed our toolkit by setting up a working wiki, which is currently accessible locally from the Humanlab, and which is a sort of forge for new projects incubated in the lab. 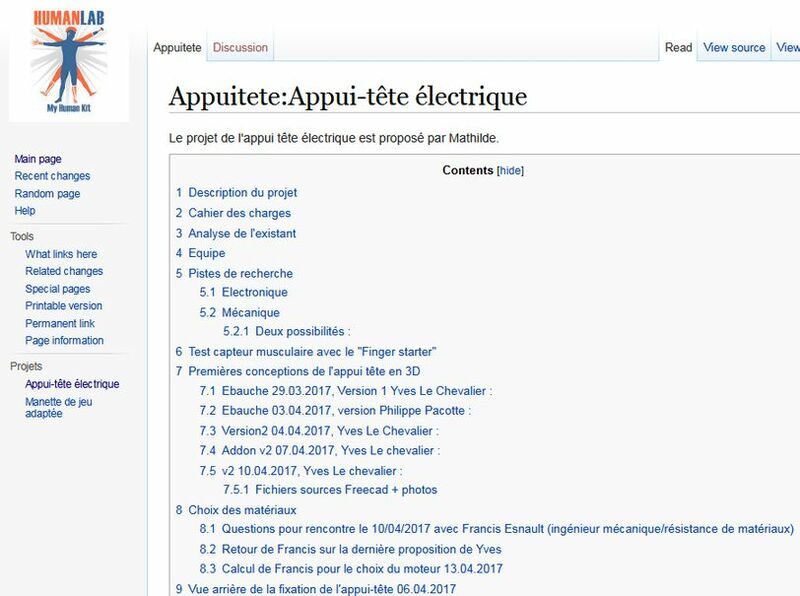 Now a process allows to follow first drafts (on the wiki), to share the files locally (via our pirate box), and finally to put “mature” projects on the sharing platforms and to create user instructions in french and in english. These tools are currently testing but will be soon open to all to allow the development of the actions of the user community and association’s partners. In April, we also worked hard to refine the accounting tracking of My Human Kit (cost accounting, invoices indexing) in order to understand our legal and tax environment, and to build new projects that respect our ethical values while providing financial resources to develop the Humanlab. Social and Solidarity Economy, also legal and fiscal: training organized by Google foundation at La Ruche (Paris). 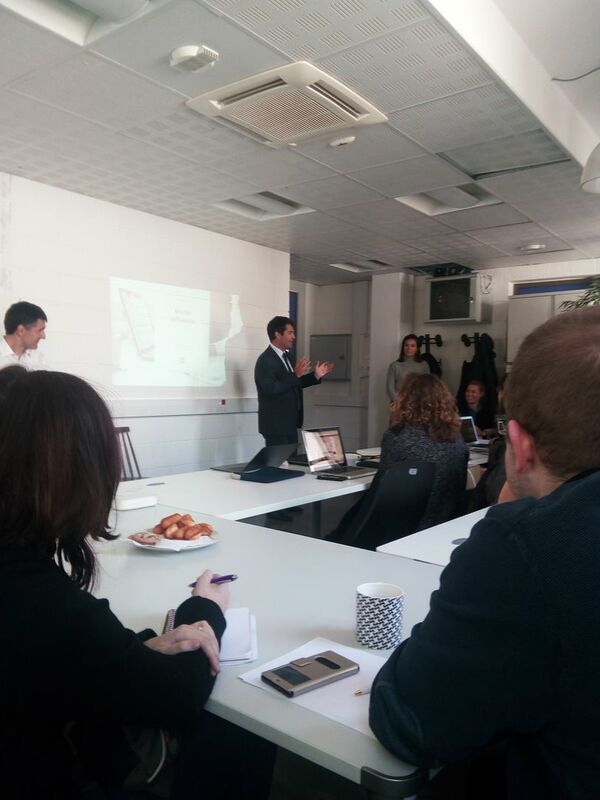 On 20 April, we were in Paris to participate in a very interesting training course addressed to the finalists of the Google Impact Challenge on hybrid fundings. This training explains the various legal and tax terms to the players in the social and solidarity economy and how an association can manage its activities. 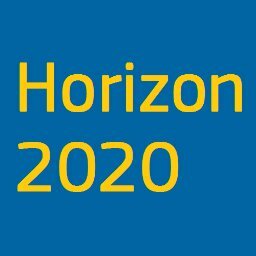 In the last two weeks of April we have finalized our first application in a european call for projects (“Horizon 2020“) alongside academics and fablabs from all over Europe. The goal is to create a technical and legal platform making a bond between the projects in free license and the industrial sector. We thank Valérie Guichon from the Labfab of Université de Rennes 1 and CNRS, who accompanied us during this process which lasted more than three weeks. Our objective is to finance additional recruitment over the period 2018-2020. At the end of April, we also wrote and submitted our activity report to the Google Impact Challenge, with which we had committed ourselves to realize 5 prototypes, create our online platform and open our fablab. All this has been achieved and has been justified in our report. 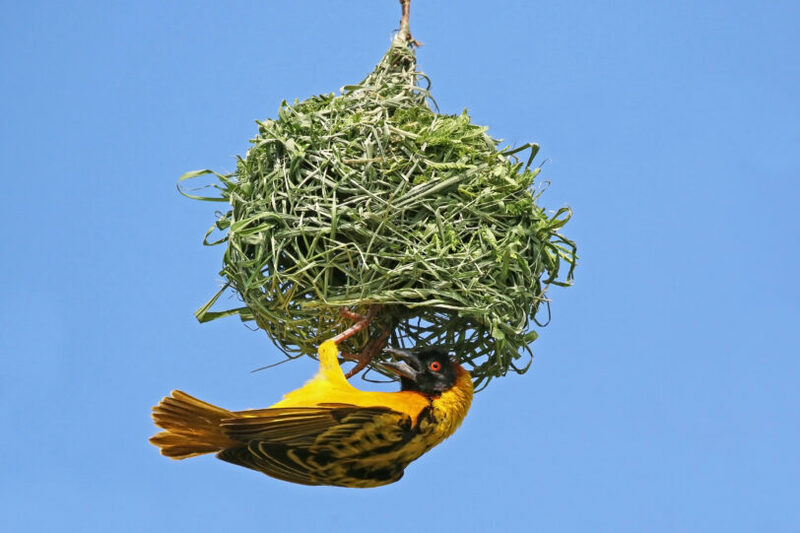 My Human Kit still and always needs agility to both stay on course and seize opportunities when they arise. In April we set up the bases of several missions in France and abroad that will give rhythm to the year 2017 and even to the beginning of 2018. Among the projects in progress, My Human Kit will be on a mission to the “Eurockéennes” (a music festival in Belfort) from 6 to 9 July to show other facets of accessibility, especially artistic and cultural. We will have the chance to be present in the festival’s solidarity space “ALL ACCESS”, with a demonstration of the prototype “Ressenti Sonore” (Sound Perception) developed by our fabmanager Yohann Véron. Nicolas Huchet is also organizing a month-long mission in August 2017 with friends of the Materialization 3D foundation in Colombia. The goal is to launch or accelerate in this country the development of several fablabs for making, sharing and documenting 3D open-source prostheses and technical aids. Digital fabrication is there sometimes taught to children through the production of hands printed in 3D for other childrens … We have a lot to share and learn together. 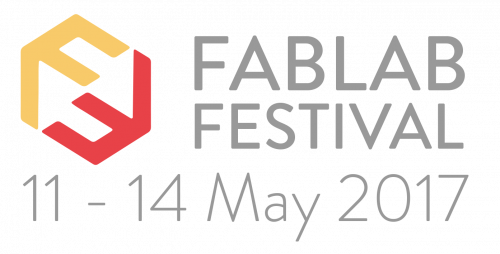 But the next big upcoming event that will take place in Toulouse (France) from May 11th to 14th is the Fablab Festival. 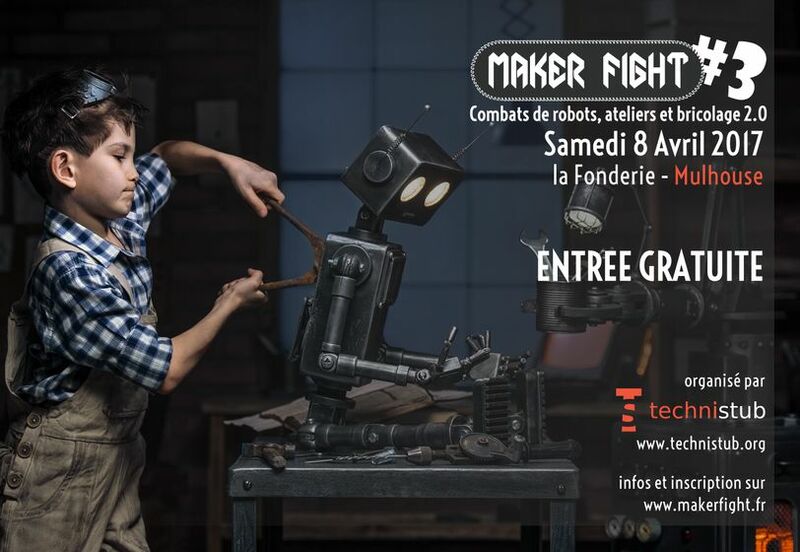 More than 100 fablabs from all over the world will gather for the first time in France. My Human Kit will be particularly active in the field of collaboration between humans, disabled people and able-bodied … The entire program is now downloadable in pdf format. 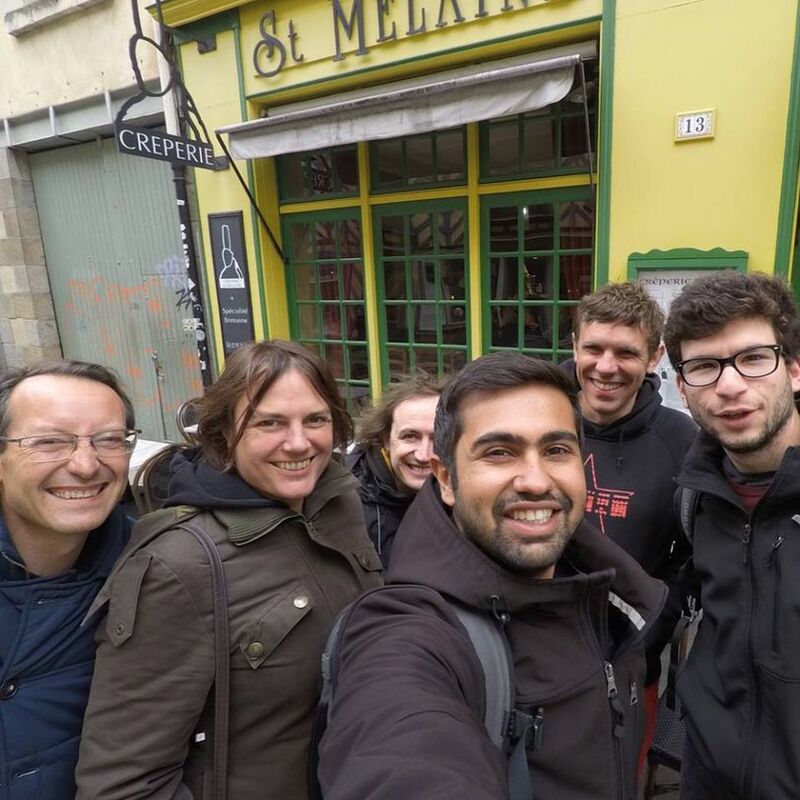 Vhaibav Chhabra, founder of the Maker’s Asylum, Thomas Meghe, and the MHK team in Rennes. My Human Kit is of course continuing its roadmap through two training programmes addressed to the beneficiaries of the Employment Obligation in collaboration with the french organization AGEFIPH, the permanent improvement of the Lab, and the documentation of the projects. We are waiting for you in the openlabs on thursdays!